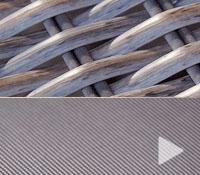 When you have curves, triangles or some other wacky angle it can be a bit more challenging to find things that fits properly without looking silly and out of place. 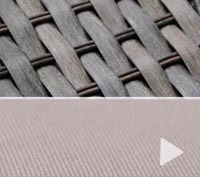 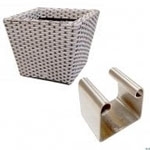 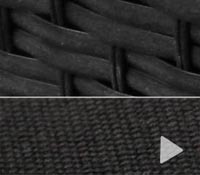 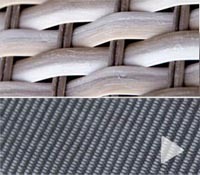 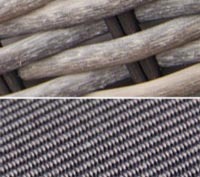 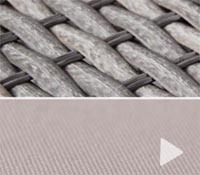 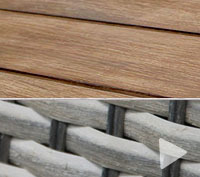 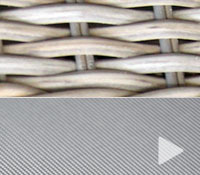 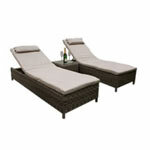 We have two types of Rattan Sofas for you to use. 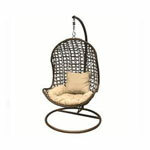 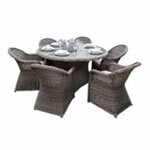 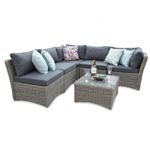 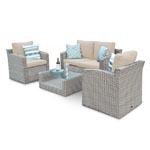 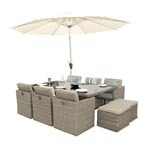 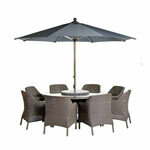 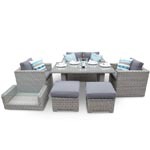 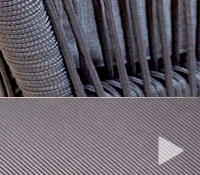 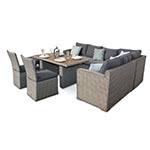 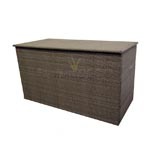 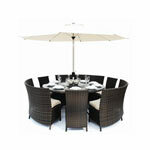 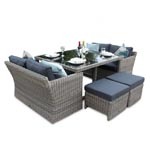 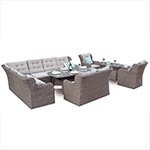 We have the more squared Modular Rattan Sofa’s or we have the Curved Rattan Sofa Sets. 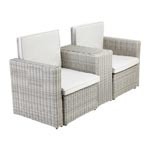 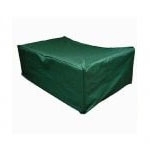 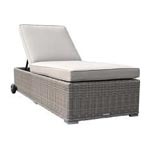 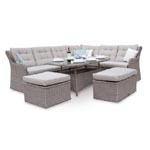 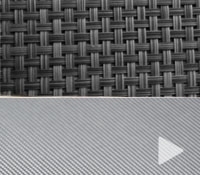 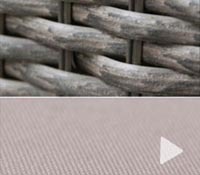 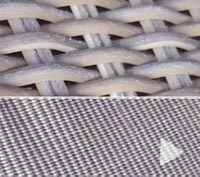 With the Modular Rattan Sofa Sets each seat is separate and to make them modular they are generally designed as square or slightly rectangular in design so that you can make many different combinations of seating arrangements. 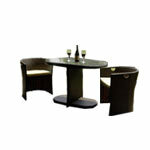 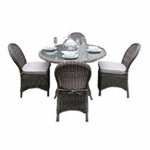 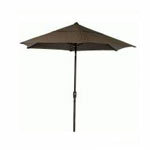 With the Curved Rattan Sofa’s they generally have a larger corner unit that has a rounded back. 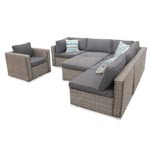 This allows for you to put the Rattan Sofa Set into a corner and then have a nice plant in the corner to help brighten up the area or you could put some exotic mood lighting behind the sofa to give a more sensual feeling. 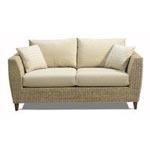 Whichever type of Rattan Corner Sofa you decide to go with, there will be a lonely corner that will be craving the much needed attention.